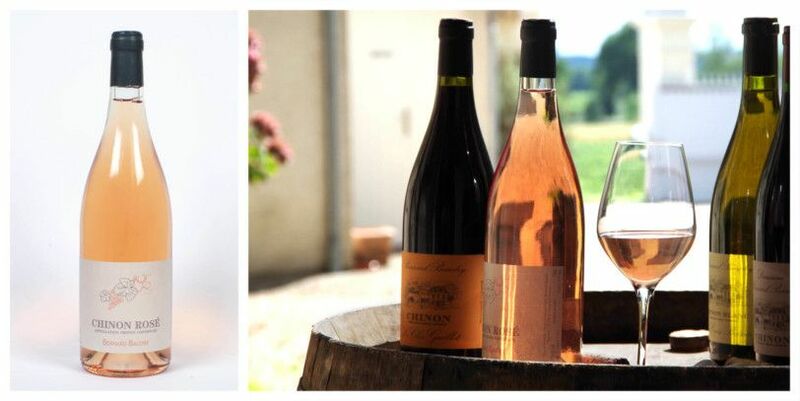 The Chinon Rosé is a dry wine, its color is pale pink due to direct press. Delicate, with notes of white fruit, it is a perfect aperitive wine or served with simple dishes, barbecue-grilled fish. Quantity is limited. Soil : Several plots from gravelly soil or young vines of coteau. Vines : Mostly young vines. Vinification / Aging : Manuel harvest. Direct press, fermentation in unlined cement vats until the wine is dry (less than 2 grams of residual sugar).